Google's entry into the cord-cutting market came in the form of YouTube TV, a solid 40-channel streaming package at a decent price. While its channel line-up was a bit limited compared to similar streaming services upon launch, its unlimited DVR recording feature and the ability to share a subscription with up to six other people (each with their own separate logins and DVR libraries) definitely made YouTube TV stand out. As nice as the service is, it has been lacking in the dedicated smart TV app department - something most (if not all) of its competitors already offer their subscribers. 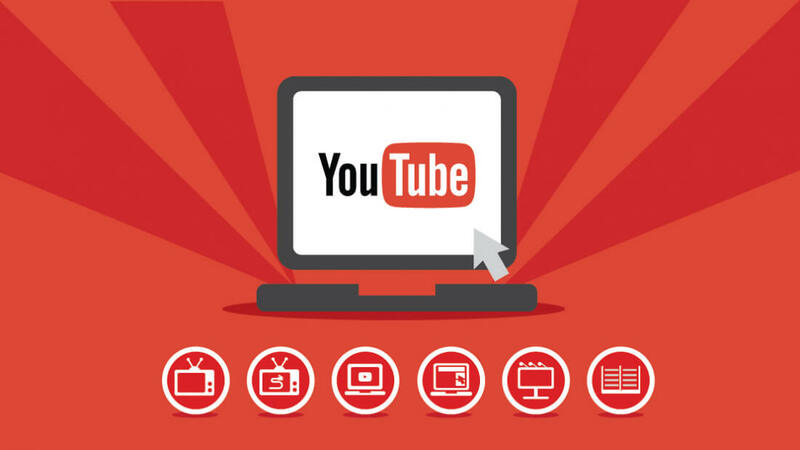 Instead, YouTube has opted to keep their focus on the YouTube TV mobile app, with the assumption that most would simply use their Chromecast or other similar streaming device if they felt the urge to view content on the big screen. That's about to change, though. In the coming days, YouTube TV subscribers will be able to access the service via a dedicated smart TV app which will initially only be available to those who own an Android TV streaming device (such as the Nvidia Shield), any Xbox One variant or any smart TV with Android TV functionality built-in. If you own just about any other smart TV, though, you'll be in for a bit of a wait. 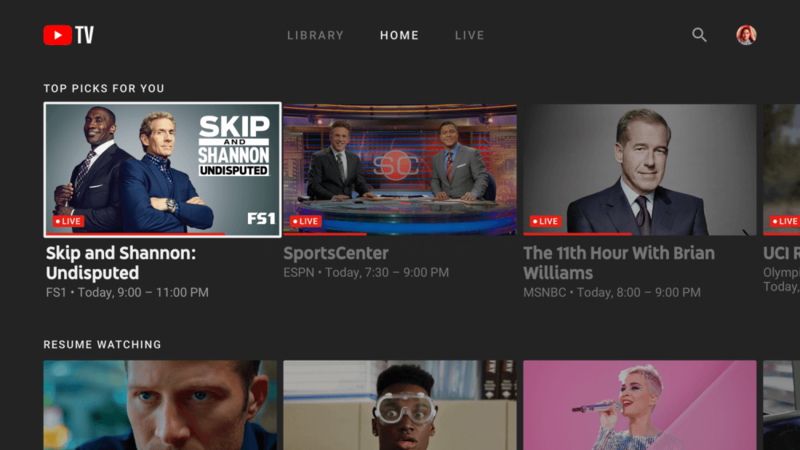 Google plans to roll out the new YouTube TV app to LG, Samsung and Sony smart TVs "in the coming weeks" alongside Apple TV support. The service's smart TV app contains most of the same features that you'd see in the corresponding mobile version. You'll still have access to the Home, Library and Live navigation buttons with content recommendations personalized to fit your viewing history. The key difference here is that everything is bigger, easier to navigate (thanks to controller and remote control support) and more "cinematic," in YouTube's own words. If you haven't given YouTube TV a shot yet, now is the perfect time to do so. YouTube is currently offering new subscribers a seven-day free trial, after which you'll have to shell out $35/mo to continue using the service. And people complain about Netflix $10usd/mo??? Guess this appeals to those fixated with the YouTube fantasies being produced.